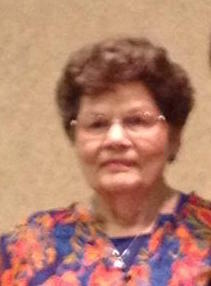 FRID awards several scholarships each year for qualified members. These scholarships range from mentoring to testing to a monetary award. Read below for more details on each scholarship. The deadline for all scholarships is June 1 annually. The winners will be informed by June 30 and publicly announced during the Annual Business Meeting. In collaboration with, and in honor of, Brenda Renee Walker for her contributions to the field of Interpreting and commitment to mentoring, the Florida Registry of Interpreters for the Deaf will award one mentoring scholarship, up to $500.00, annually. This award will be given to an interpreter seeking to grow their professional skills through a structured mentorship. This includes, but is not limited to, interpreters seeking to bridge the gap between educational preparation programs and work-readiness, veteran interpreters wanting to improve a specific skill area, interpreters wanting to enhance language proficiency, or interpreters pursuing or maintaining interpreter certification or credentialing. 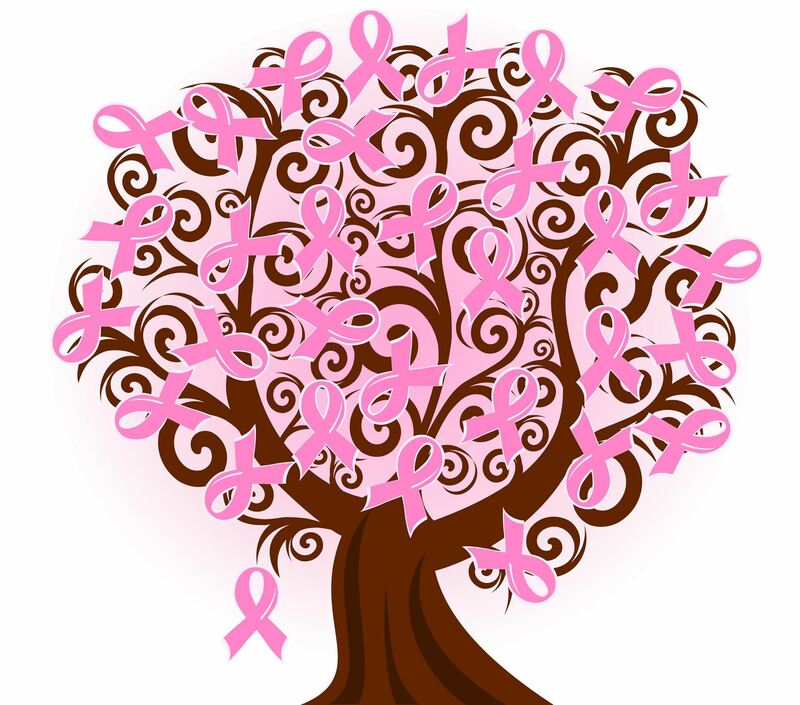 Brenda selected the above image of the tree and the “Team Brenda” name for the scholarship. For her, trees were symbolic of family. Through this scholarship, we will be able to continue to grow her family of interpreters and the members of “Team Brenda”, which will serve as a part of her enduring legacy. Complete application (incomplete applications will not be considered). Applicants must be a FRID member in good standing for at least one year. Scholarship monies used within the one year awarded. Preference may be given to applicants who have not received FRID funding in the past two years. The modality meetings will occur (i.e., onsite, online, or blended). In honor of Shirley Herald, former FRID Board member, the Florida Registry of Interpreters for the Deaf will award scholarships annually to members who wish to sit for national level interpreter examinations. One scholarship will be awarded for an RID written examination (the knowledge-based examination for either the NIC or the CDI). Additionally, one scholarship will be awarded for an RID performance examination (NIC or CDI). 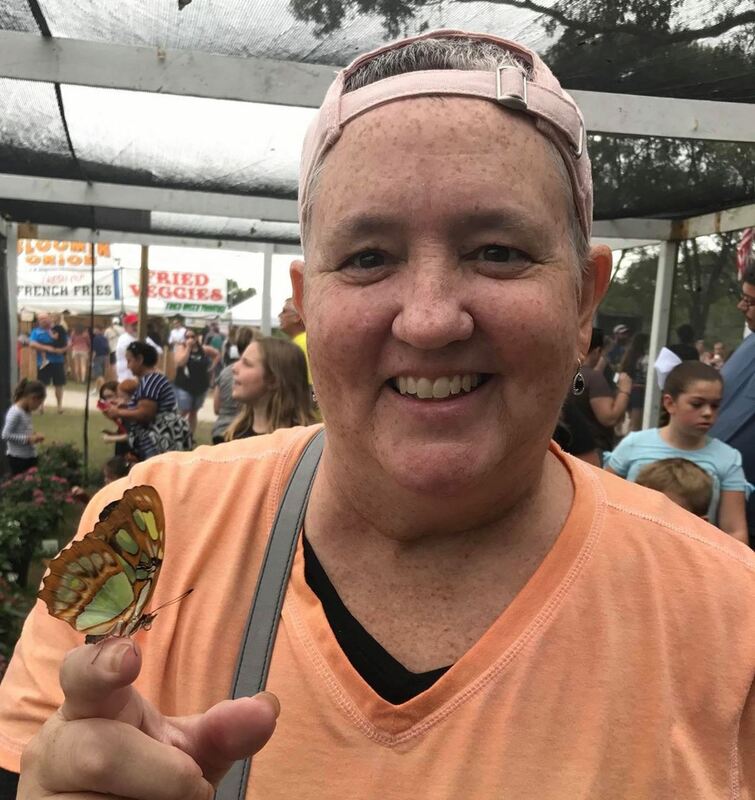 In honor of Shannon Simon and her fervid commitment to educational interpreters, the Florida Registry of Interpreters for the Deaf will award one scholarship annually for the Educational Interpreter Performance Assessment (performance exam only). 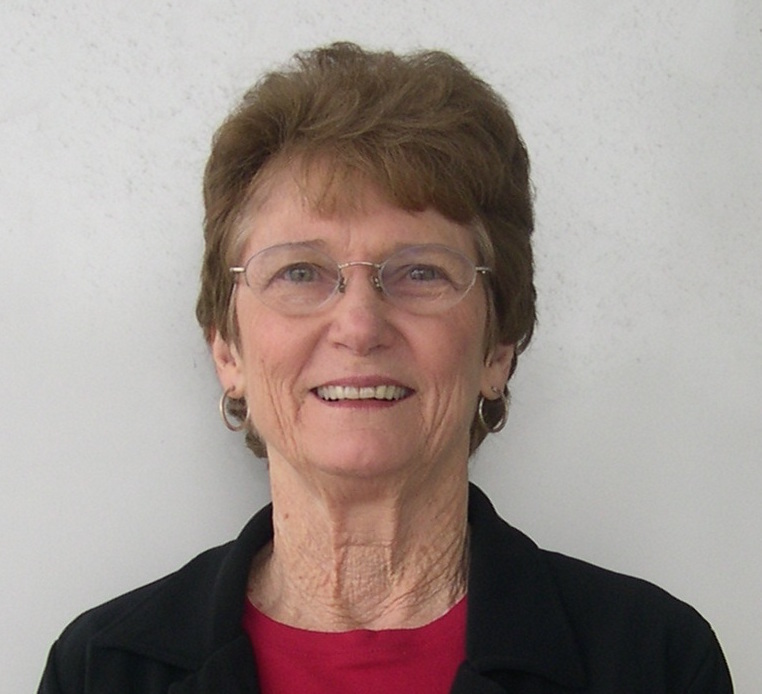 In honor of Betty Edwards, first President of FRID, the Florida Registry of Interpreters for the Deaf will award one scholarship annually in the amount of $150. This scholarship shall be applied to help a student of the profession achieve growth in a professional capacity. The funds can be used for an interpreter diagnostic assessment, an interpreter mentorship, or other purpose as deemed appropriate by the Board of FRID.